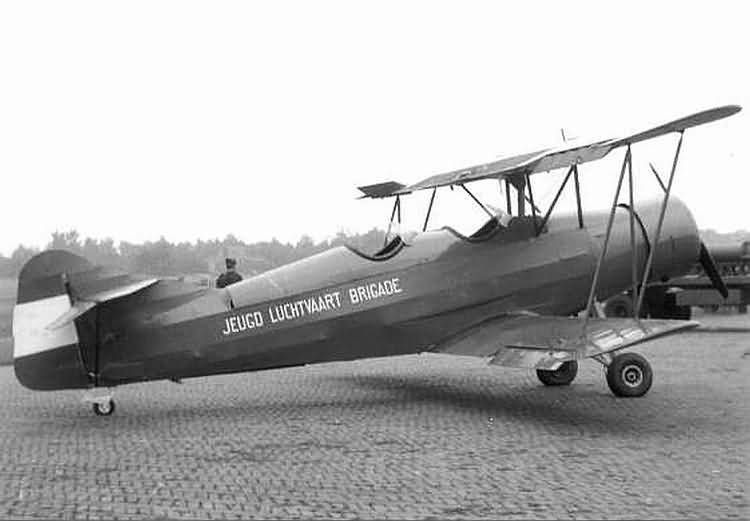 Biplane trainer, Dutch standard trainer from 1938 to 1940. 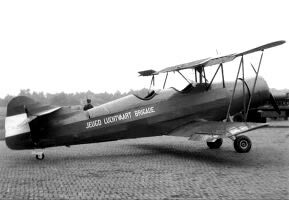 Twenty were build, some of them were able to escape to France in the beginning of World War II. 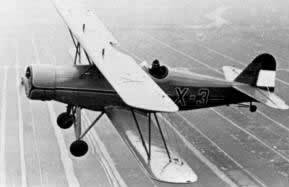 27 aircraft of S.IX/2 version ordered 7 December 1937 , but only first 15 delivered by the time of the German invasion May 1940. 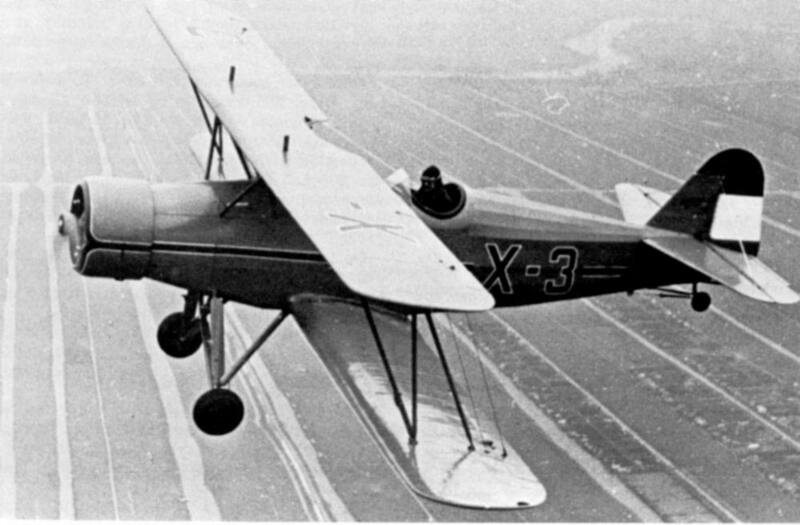 Serials S-20 to S-46. Primary/Basic trainer/liaison role. Delivery 1 June 1938 - 21 October 1938. All destroyed 10 May 1940.